When developing web applications, we often use Django technology and today I will tell you why we like it. To keep things short for the busy reader, I can summarize in a few words: simplicity and productivity. For those interested in the details, read below. We'll go step-by-step through the process of creating a simple django web service using Django rest framework. High standards for web application quality. The result of these design considerations is a well-established framework that greatly increases development productivity and allows to split the responsibilities of writing Python code and designing HTML. One of Django design principles is the principle of ‘don't repeat yourself’ (DRY) aimed at reducing repetition of code. As the name implies, Django REST framework is a lightweight framework for Django that makes it possible to leverage Representational State Transfer (REST) technology in your application. This framework provides a way to access databases in a uniform way and create a RESTful API for your website in the meantime. Simple, accessible, displays resources using class-based views. Supports ModelResources and input data validation. Pluggable parsers, views, authorization — everything is customizable. Changing content type is possible via HTTP headers access. Optional support for forms with validation. Okay, let's create a simple app to demonstrate the speed of development when using Django REST Framework. I'm going to skip the Python and Django setup part. There is more than enough information about that available online. We just created the resource models that will be used by the views. We specified the fields to output and provided methods for the generated fields (which contain links in this example). 'NAME': 'database.sqlite3', # Or path to database file if using sqlite3. 'HOST': '', # Set to emptyempty string for localhost. Not used with sqlite3. 'PORT': '', # Set to emptyempty string for default. Not used with sqlite3. What functionality does the service provide? GET request with the path http://localhost:8000 will return a list of posts (if there are any). POST request with the path http://localhost:8000 and data fields such as title and content will create new posts. If there is a post with a known id (for example id=3), then a GET request with the path http://localhost:8000/3/comments will return a list of comments to this post. POST request with the path http://localhost:8000/3/comments and the required data fields will create a new comment. OPTIONS request with the path http://localhost:8000/3/comments or http://localhost:8000/ will return the data format in use. To change a post with a known id (for example id=5), just send PUT with the path http://localhost:8000/5/ and the required data fields. This applies to comments as well. All of this can be tested directly in a browser, because the browser always passes an HTTP header "Accept: text/html". This header tells the framework to use textual templates for representing data. 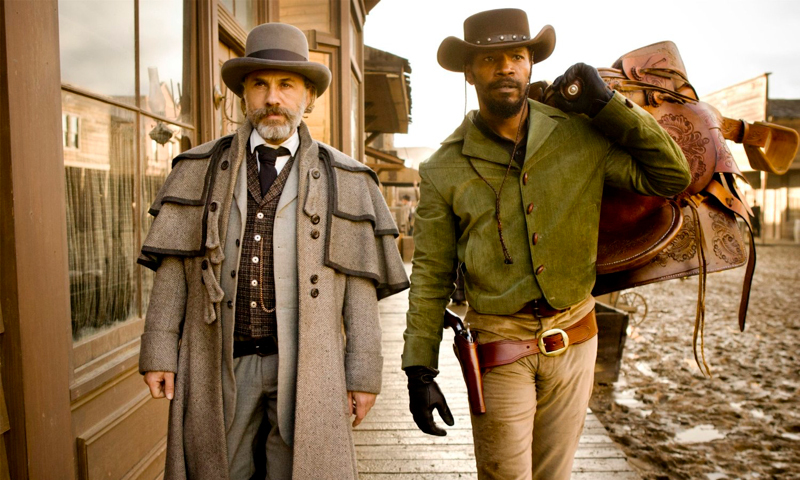 Django is really a huge topic and I'll probably return to it again at some point. The Django website has a documentation section with lots of useful information. In this post I just wanted to get you started and to show how website creation may become a simple and practical matter with this amazing framework.